DC's Legends of Tomorrow Enlists Vixen for the Second Season - But not as you would expect! DC hero Vixen is set to appear as a series regular in the second season of the CW's, Legends of Tomorrow. 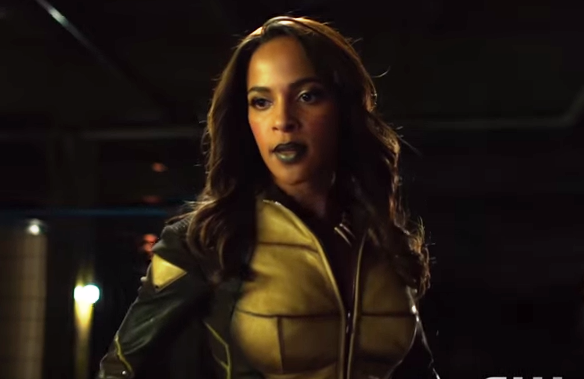 Vixen is getting a makeover of sorts, courtesy of Legends of Tomorrow. The female hero will join the cast of the CW drama as a series regular for Season 2 — but she won’t be played by Megalyn E.K., who portrayed the character on Arrow last season. E.K. will continue to voice the animated Vixen on the network’s digital channel, CW Seed.